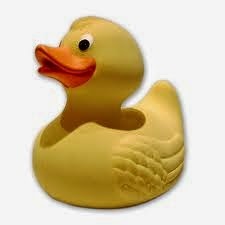 Like many other music companies, Rubberduck started out as a record-company in the 90's. And just like many other indie-labels, the urge was to gain creative control and earn the money coming up. Martin Gerup, the founder, was in the middle of making his own record on Pladekompagniet/Sony Music Denmark, when he heard his brother's studio-sessions from the El-Sound Studios in Valby, Denmark. He decided to go for his brother's material instead, and along with him went his partner Halfdan E. With some old friends he rented a small office in the center of Copenhagen, Amagertorv. Along with managing director Zadis Viola, Peter Bjerre, the salesman, Stefan Katic and Henrik Laursen who invented crazy PR it all began. The birth of Rubberduck Productions, and their first release Flying Fish; It's almost Fairy Time. In Roskilde, the founder Martin Gerup creates a band called Roskilde All Stars. The idea is to play songs from the 80'es with some of the ethnic minority musicians living in Denmark. Rubberduck sends singer and harmonium player Rahmani to Afghanistan to record Danish hits with Afghan and Pakistani musicians. The result is awful. Something has to be done. So Martin and Rahmani decide to spend the time in the studio recording Sargam, the second album from Rubberduck Productions. Sargam also took part in a spectacular press-release. We decided to forbid the danish journalists and audience to listen to and buy the record. It had to be released in Afghanistan, and only in Afghanistan. Why? It gave us time to reflect. In Afghanistan music was allowed again after the Taliban regime ended. 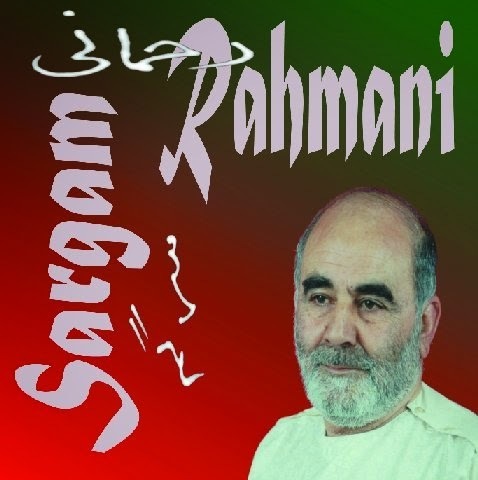 Rahmani could reveal how he had been hiding 100 year-old musical instruments behind secret walls, in order to prevent them from being destroyed by the regime. Rubberduck put a focus on how important a part the free distribution of music is of our mind-set in the west. Rubberduck expanded with the sister company Søvnig in the beginning of the new millennium. The idea was to have a company with a fun, danish approach to releasing danish material. Any similarities to foreign companies are therefore totally unintended. You can read the story of Søvnig elsewhere. In 2006 it went back to its roots. 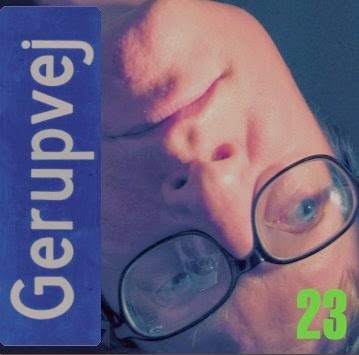 Martin used his company to release his own album Gerupvej 23. The album became an overwhelming success. Found its way to the peak of the charts. The company earned about 1.000.000 € in a few weeks. So, what is Rubberduck Productions today? Rubberduck nowadays produces workshops for schools and institutions working with education of music teachers and musical supervisors. Since the end of the 90's the income of the company has evolved from CD-sales and live performances to being based on rights.